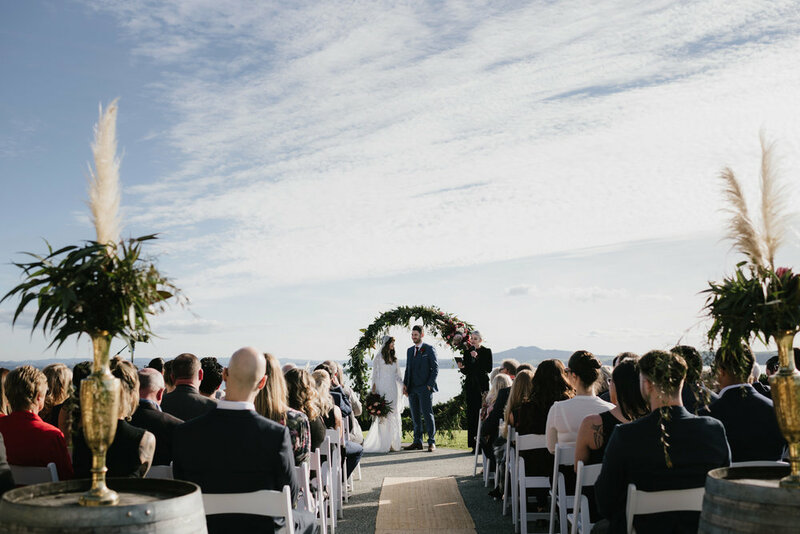 The lovely Gemma and Brett were married in August on Waiheke, and look at the day they had! 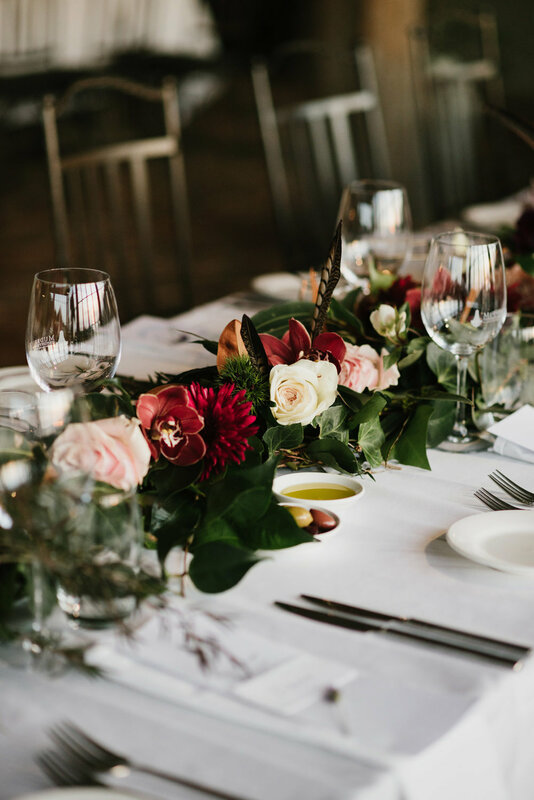 We love a good winter wedding, it's a great excuse for lots of layers, rich jewel tones, roaring fires and lots of candlelight! This beautiful wedding was styled by the bride herself.